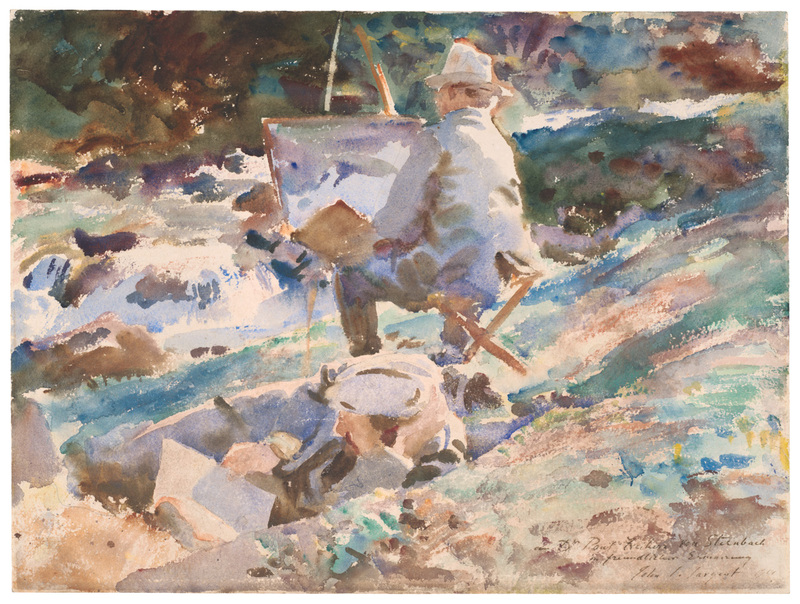 Chicago collectors spotted John Singer Sargent early in his career – and boy were they wise to do so. Tonight, Dear Carmencita brings together gallerists, artists, and enthusiasts to celebrate collecting. Deep dive into Chicago’s current art landscape when several local galleries join in a conversation about modern day collecting. Whether you’re a pro or interested in starting, this panel-based discussion and Q+A is aimed to inform and inspire your collection. Following the panel, put your newfound knowledge in to play at our silent auction, featuring work from up-and-coming Artists. We’ll welcome the Art Institute’s Evening Associates in for their Garden Party afterparty, complete with Aux Cord DJ creatives curating playlists until close. All are welcome to attend.